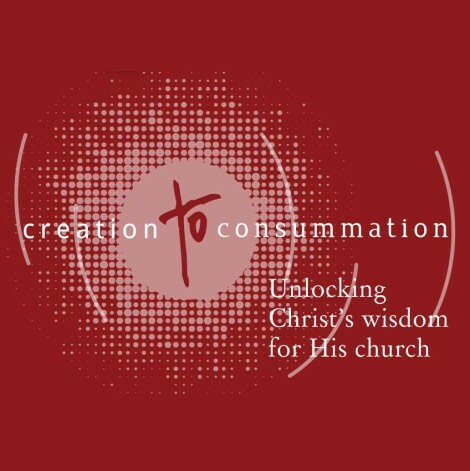 CERC has the privilege of hosting the Gospel Growth Fellowship's (GGF's) annual Creation to Consummation (CTC) conference's opening and closing sermons. To find out more about GGF and the work it does to grow the gospel in the Klang Valley, visit their website ggf.org.my. 29 Jul 2018 Works, Obedience, and Faithfulness Properly Understood: What is God Doing in History?